Flyover was first introduced as a feature in iOS 6 back in 2012. Since then, Apple has gradually increased the number of locations using the service. It’s also added tweaks such as the City Tours feature, which shows off specific landmarks, and a neat real-time landmarks element, which I’d personally love to see Apple build on in future. 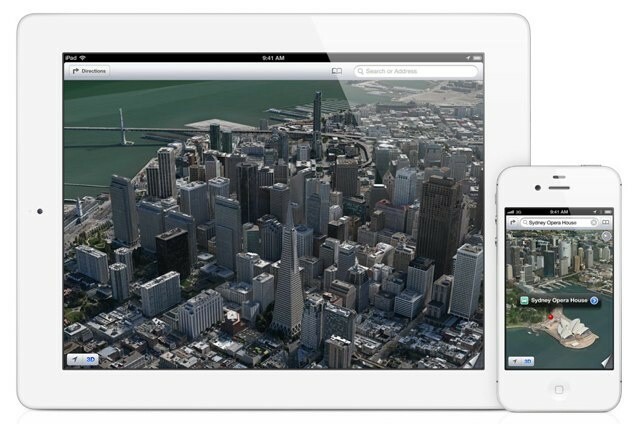 While some people dismiss Flyover as a gimmick, Apple’s certainly not shirking its responsibilities as a serious provider of mapping technology. From the number of patents the company has recently filed in this area to its use of 3-D-mapping vans to create a Street View-style technology, it’s safe to say Apple wants to leave its early bad reputation for mapping far, far behind it.